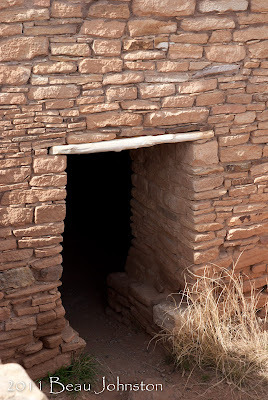 Part of the Canyons of the Ancients National Monument, Lowry Pueblo lies 27 miles north west of Cortez, Colorado and is home to a large Puebloan ruin. A paved trail leads from the parking area around the Great House. A portion of the pueblo is covered by a large roof to protect the excavated kiva. 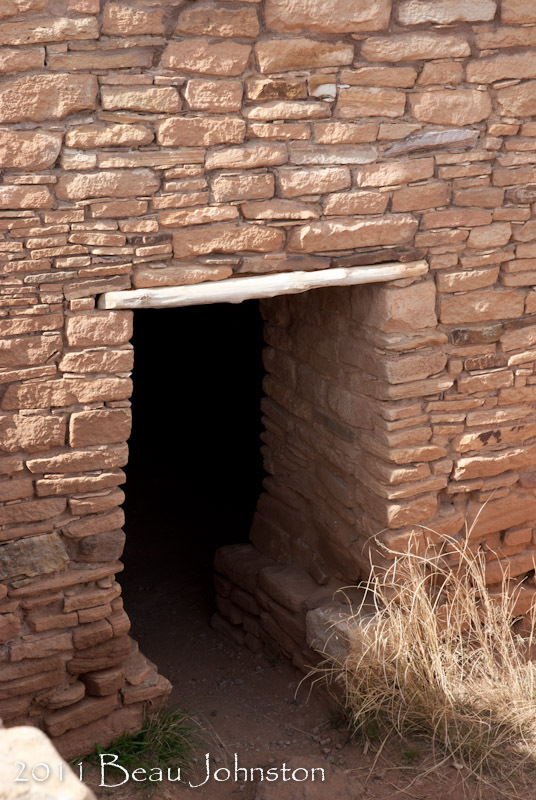 A small door on the south-east corner of the structure allows visitors to enter the structure and gaze into the kiva. 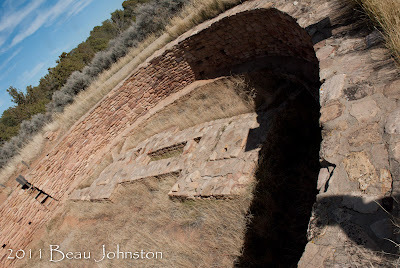 A second paved trail leads to the pueblo's Great Kiva, approximately 100 yards away. The kiva measures roughly 35-40ft in diameter and 7ft deep. The construction is was unusual when compared to the other kivas we visited on the trip. Two parallel structures within the kiva are said to represent the summer and winter people. 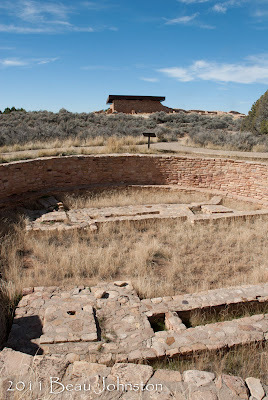 We spent roughly 45 minutes exploring the Great House and Great Kiva. 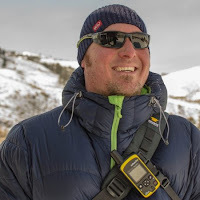 We took advantage of the unrestricted access around the pueblo, assumed by the lack of signs, to get an up-close look at the construction style. 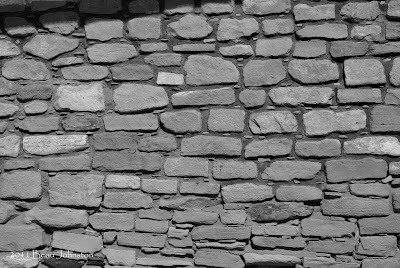 As engineers, and haven grownup with my (Beau) architect father, we couldn't help but enjoy how these buildings and kivas were constructed. We took advantage of the picnic areas adjacent to the parking area and enjoyed a leisurely lunch before we headed out to our next destination.